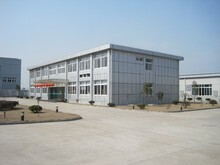 Our company in Chinese beautiful city Guangzhou. 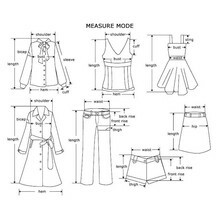 Guangzhou is women’s clothing production base in China . We have our own factories and women garment improve the production system, the main production dresses, bathing suits,and jeans all kinds of women garment. We are Mainly exported to Europe, the United States, Russia and other countries, We have our own store, Customer satisfaction is our unswerving pursuit of the goal. 1.We accept payment methods by Alipay. 2. Full payment shall be made within 7 working days of placing your order. 3. I hope we can keep in touch, so you can deal with some of the problems in a timely manner. We dedicate to offer the best service for you, if you have any question ,you can tell us. 1. Your satisfaction is our top priority, so if there is anything to make you unsatisfied,(including our product and service, or other thing), please contact us to serve you again before you put the order to dispute, we will try our best to solve the problem for you. 2. If you are satisfied with our items and our service, please leave a Positive Feedback (5 stars ) for us, it is very important for us to offer you our best service next time.